The Foundation to Eradicate Duchenne – Working for a Cure! “We are thrilled at the announcement that Vamorolone, a drug that could be a game-changer in the disease world of Duchenne Muscular Dystrophy, will be developed via a major deal with Actelion – a very successful and growing international biopharmaceutical company. The Foundation to Eradicate Duchenne has supported investigation on this drug since its inception via our scientific advisor, Dr. Eric Hoffman and his team of medical researchers at ReveraGen Biopharma. While there are a number of hurdles remaining before Vamorolone becomes an approved drug in the marketplace, the substantial assets that Actelion brings to the table will power the trials and development necessary to prove its efficacy. “My wife Dana and I have a son, James, who is now 19 and suffering from Duchenne Muscular Dystrophy, the world’s number-one lethal childhood genetic disorder. From the age of two and a half when he was diagnosed, James has been treated daily with corticosteroids. On the one hand, it is unquestionable that these steroids have prolonged his muscle function and thus his life. But on the other, James has paid a dear price with the side effects of these steroids, including brittle bones and fractures, and very short stature. “For decades, scientists have tried to unlock the mysteries of what works in corticosteroids, so that they can amplify the anti-inflammatory and positive effects, and minimize many of the terrible side effects. Dr. Hoffman’s team had a theory several years ago involving a different mechanism of action. In trials and research to date, this mechanism appears to be highly effective in limiting inflammation and promoting muscle membrane repair. The sooner this drug can come to market, the longer life expectancy – and, critically, quality of life – can be expected among sufferers of this exceptionally cruel disease. “The FED is one among several institutions and charities that have supported the drug development that has led to this news today. It is critical to note that early, essential support for this project was provided by both the National Institutes of Health and the Defense Department’s Office of Congressionally Directed Medical Research Programs, and we are profoundly grateful for congressional leaders who supported these efforts. Because there is much, much left to do, today’s announcement underscores the essential need for Congress to pass the 21st Century Cures Act before adjournment this year. This bipartisan legislation – which has cleared the U.S. House of Representatives — will have a profound effect on the lives of all Americans. The Act will bring our health care innovation infrastructure into the 21st Century, delivering hope for patients and loved ones and providing necessary resources to researchers to continue their efforts to uncover the next generation of cures and treatments – of which Vamorolone stands to be a prime example if these trials are as successful as we believe they will be. Duchenne Muscular Dystrophy is a relentless, cruel disease. It is the world’s #1 lethal childhood genetic disorder. 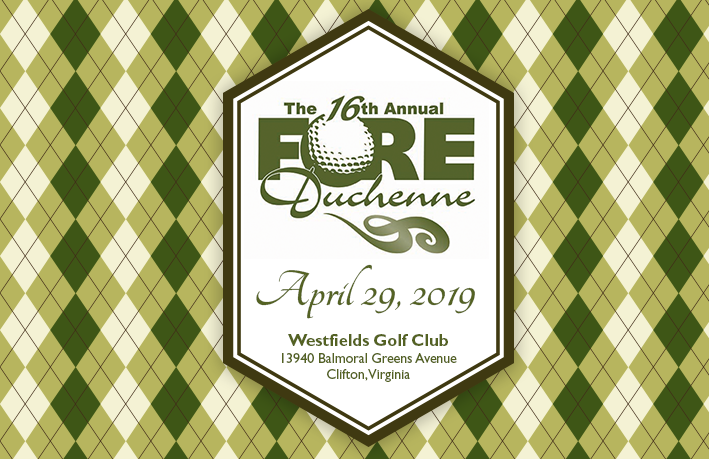 The Foundation to Eradicate Duchenne (FED) exists to fund scientific research for treatments for today’s generation of boys and young men who suffer from Duchenne. 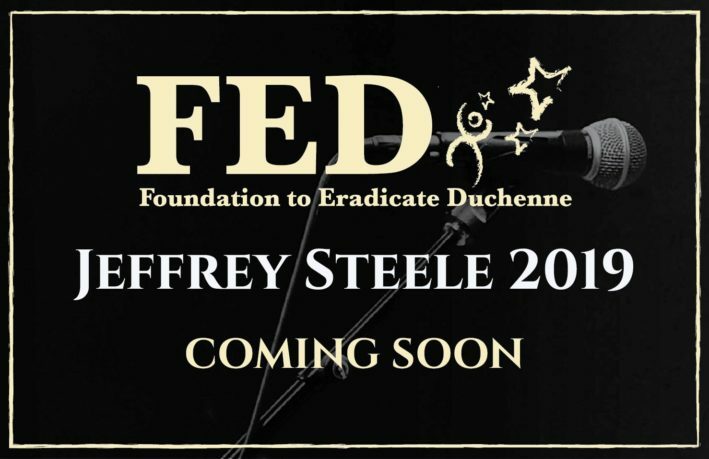 FED is a small group of families with sons who have Duchenne. We are focused on leveraging the dollars we raise to the most aggressive research that is within reach of our sons. This is an important distinction from other organizations in the neuromuscular community, with whom we do our best to work cohesively. We are supporting clinical trials on drugs that have already crossed the threshold from theoretical and speculative. Founded in 2001, the FED has raised many millions of dollars, and much progress has been made. 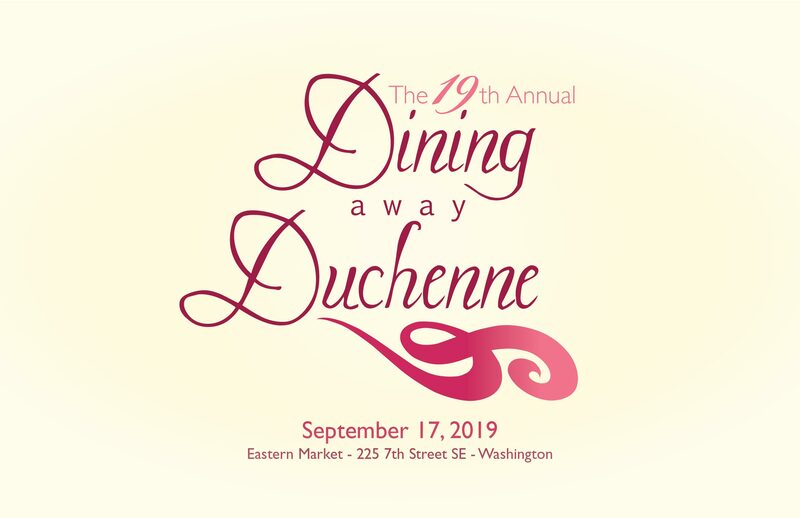 Duchenne was once a hopeless disorder that had a predictable trajectory – one that typically took away lives in teenage years or the early twenties. Today, it is difficult to establish an expected life expectancy based on strides that have been made. But there are desperate needs to push Duchenne-specific therapies out of the scientific pipeline and into the marketplace. We are, in three words: not there yet. Amazing progress has been made, but we feel anguish for the dreams that are unfulfilled, for the lives that are cut far too short. Our sons suffer in silence.